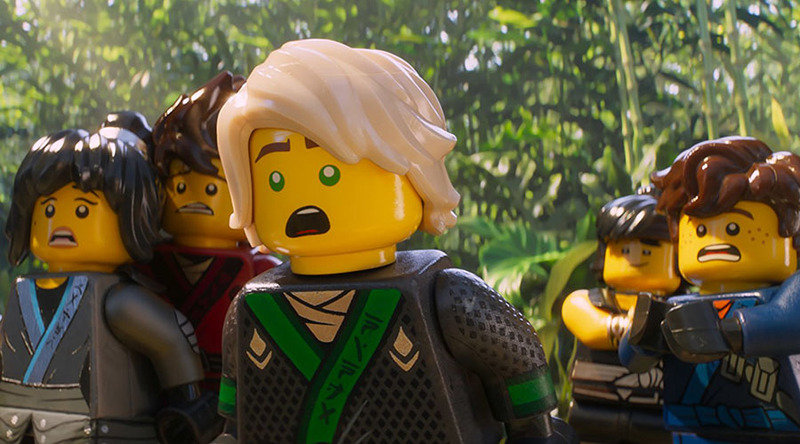 Watch the New Kicks & Bricks: Making The LEGO Ninjago Movie Featurette – In Cinemas Today! 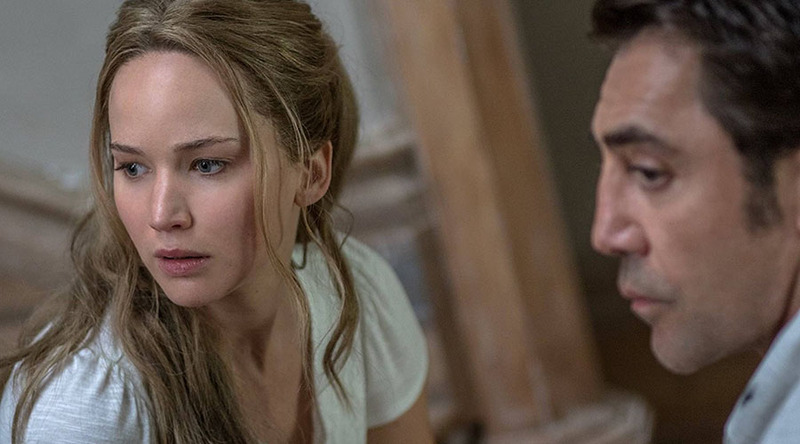 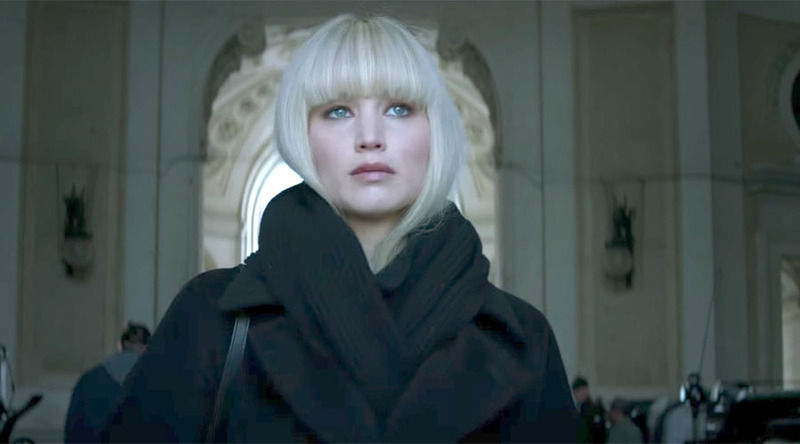 Watch the New Trailer for Red Sparrow starring Jennifer Lawrence & Joel Edgerton! 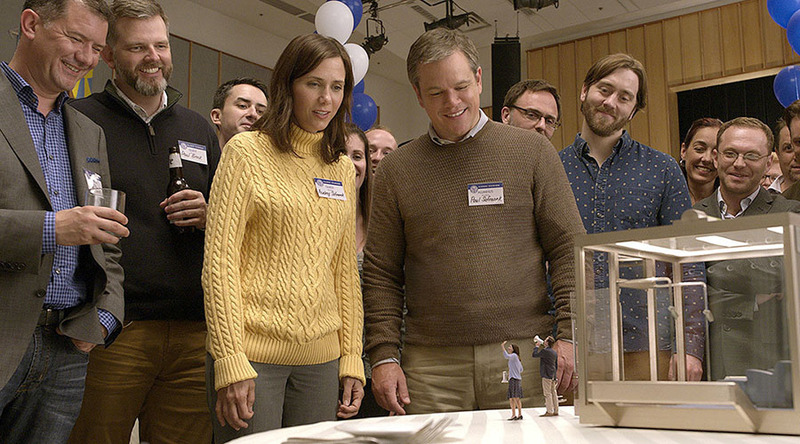 Watch the New Trailer for Downsizing starring Matt Damon, Christoph Waltz and Kristen Wiig! 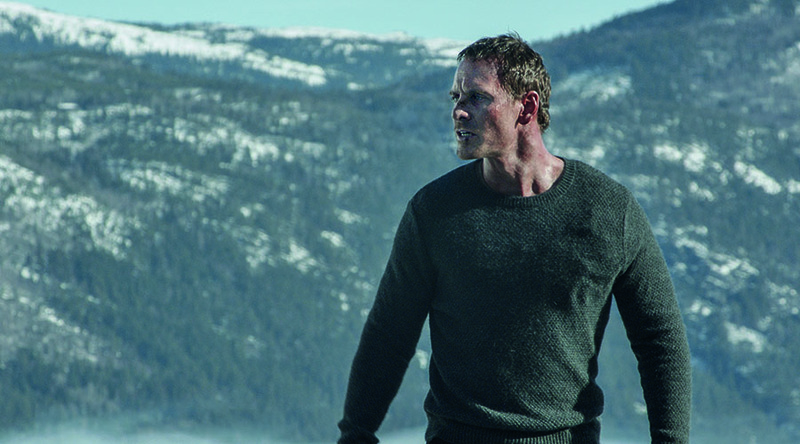 Watch the New Trailer for The Snowman – in Cinemas October 9! 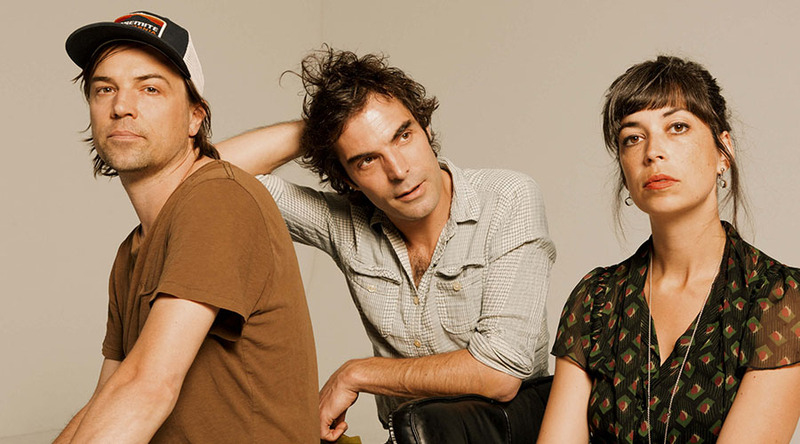 Listen to the new The Barr Brothers single – It Came To Me! 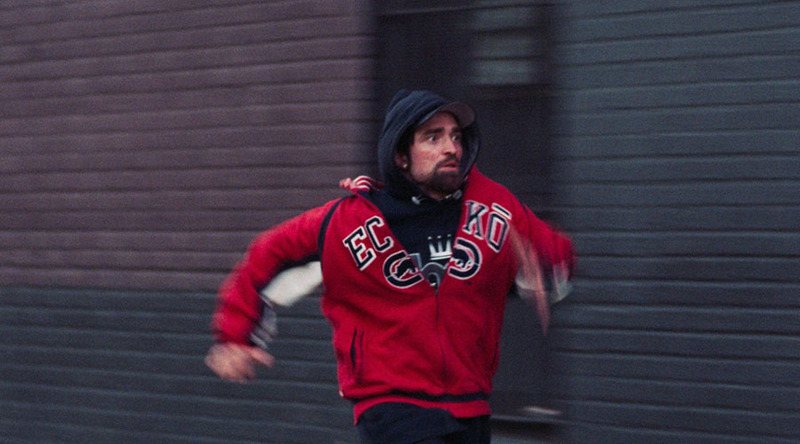 Watch the new Good Time Trailer – in Cinemas October 12!